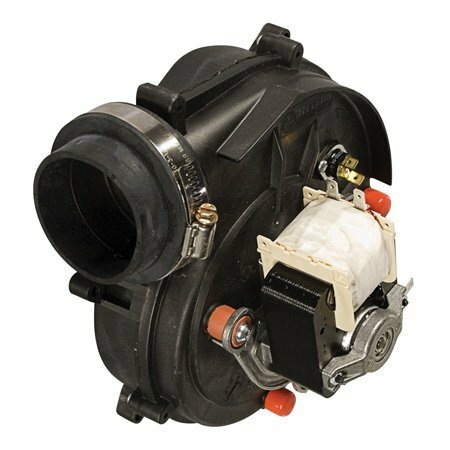 Includes rubber boot, Goodman replacement, 115 Volt, Packard 48331 draft inducer, Goodman replacement, 115 Volt, 0.8 Amps. Made in United States. Manufactured by Packard.